H&M launched their Spring-Summer 2015 global campaign fronted by Dutch model lara Stone. ‘The New Neutrals’ collection photographed by Mikael Jansson embraces the utilitarian fashion trend. Strange Cargo approached us following the success of the H&M summer campaign fronted by Gisele Bündchen which we worked on. We created looping parallax animations that bring the stunning photographic campaign to life. 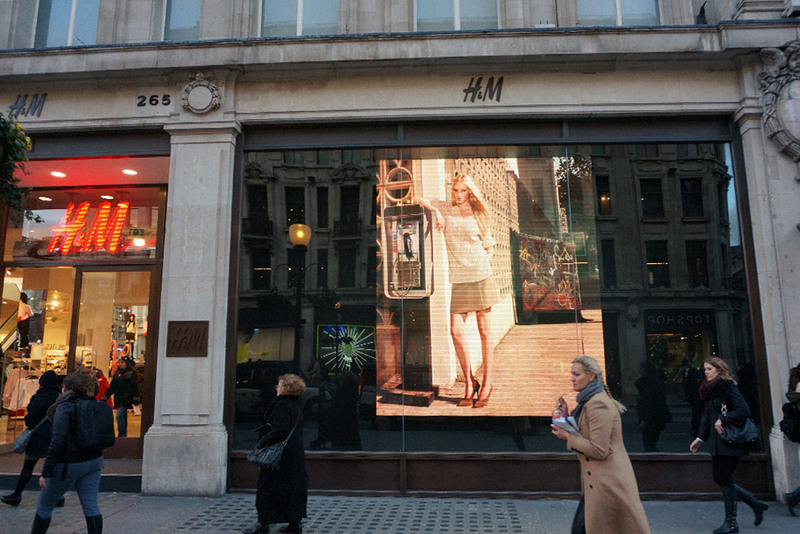 Our parallax animations form an integral part of H&M’s global spring – summer campaign and will be used across social media and in stores across the world including H&M’s London flagship store on Oxford street.